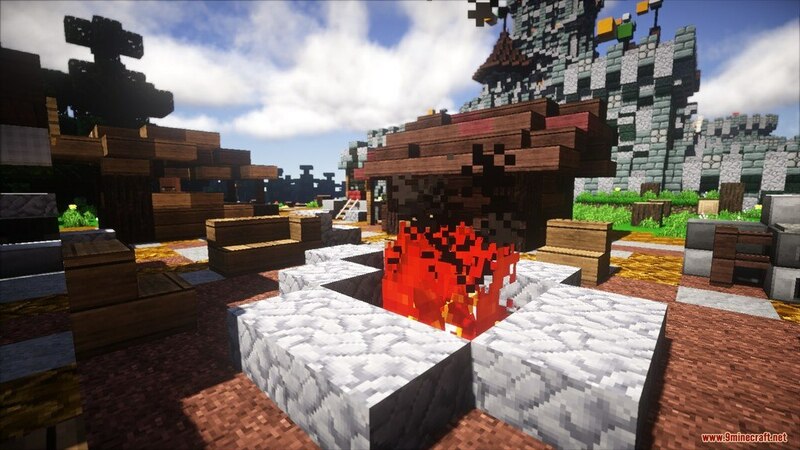 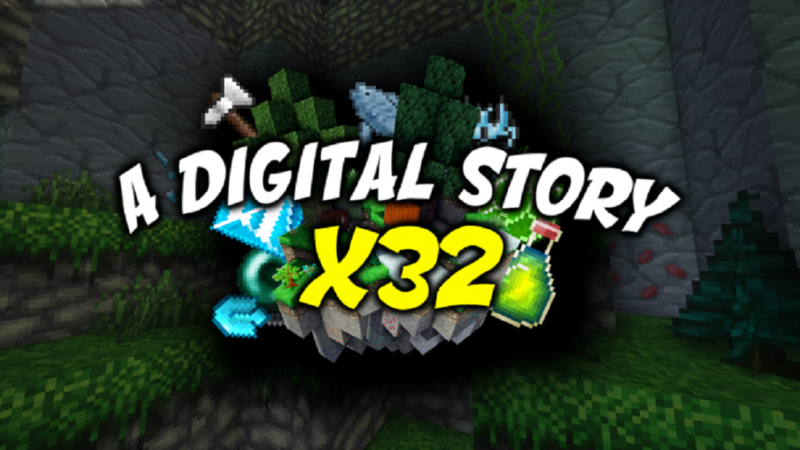 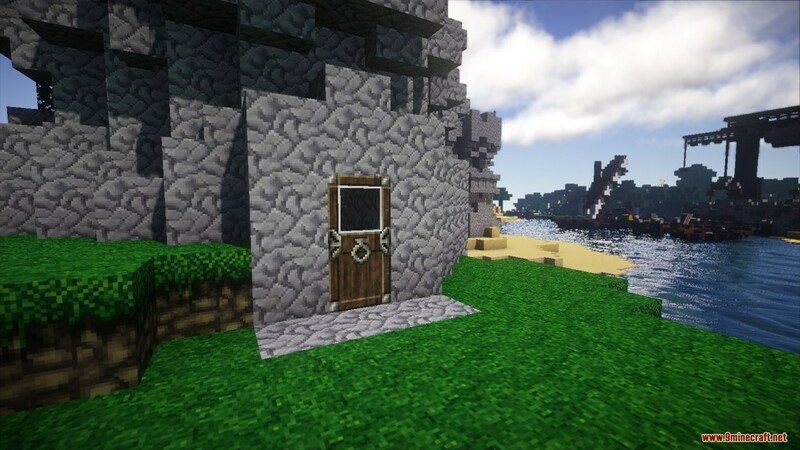 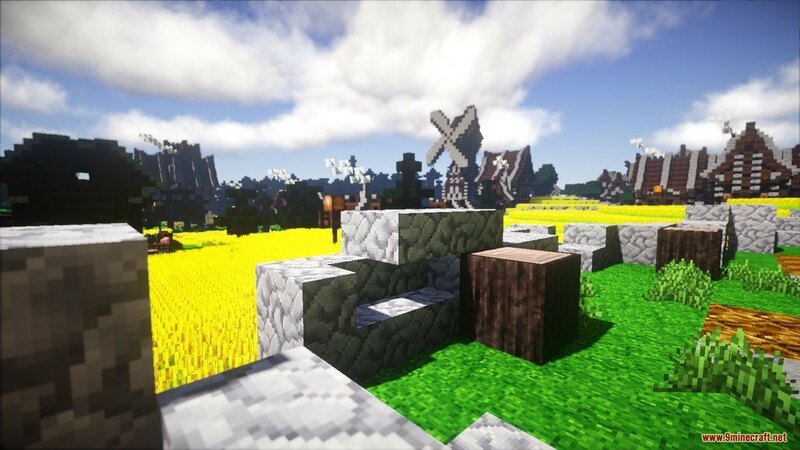 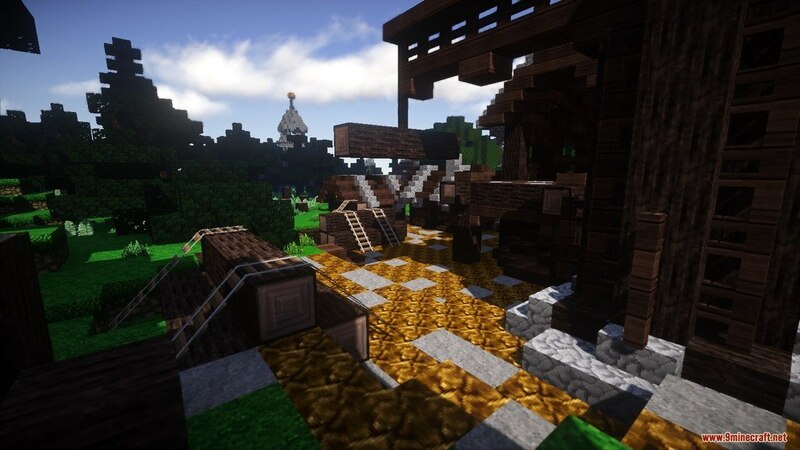 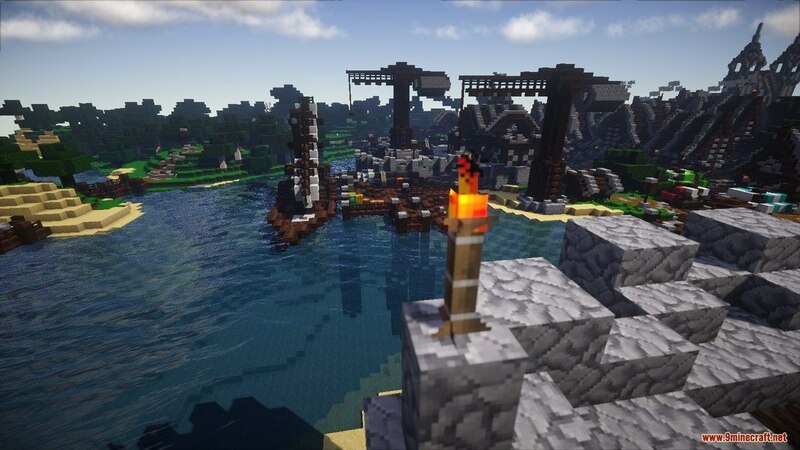 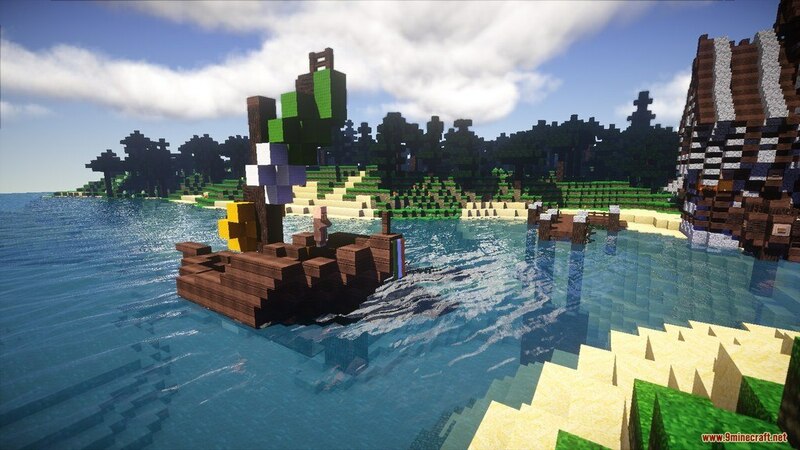 A Digital Story Resource Pack 1.12.2/1.11.2 for Minecraft is a fantasy/medieval based 32×32 texture pack. 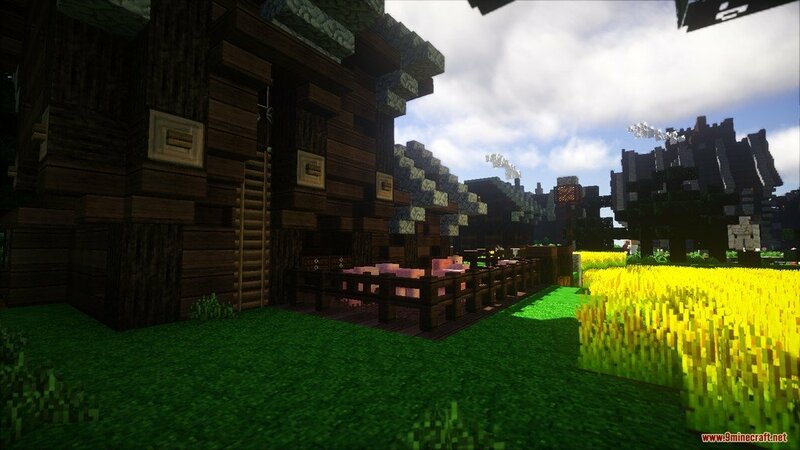 This is by no means finished but the author willing to continue updating it as soon as possible. 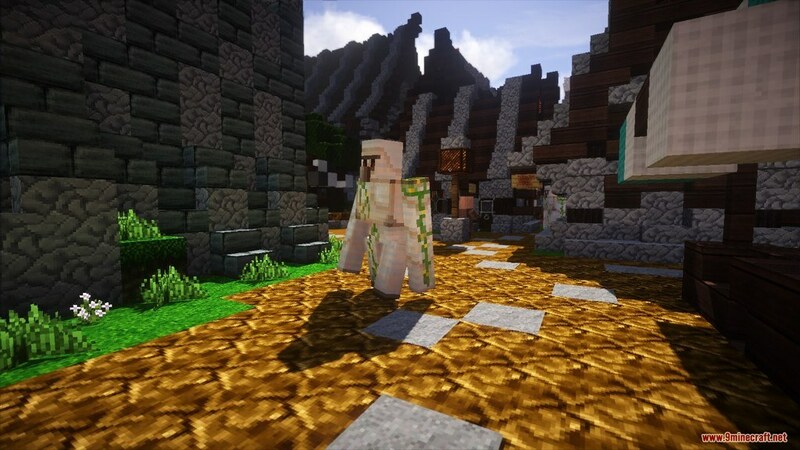 The pack has an outstanding design in general, and you cannot deny the fact that Minecraft does look a whole lot better with this Pack on. 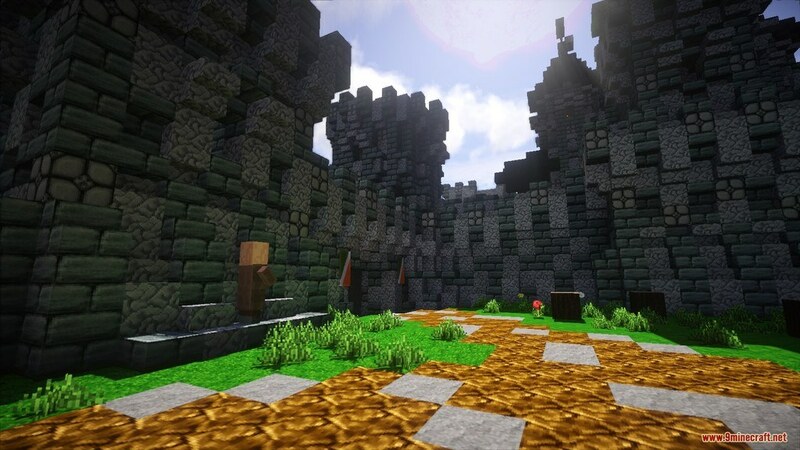 It’s now one of the most remarkable Pack that you can find with roughly 50.000 downloads recently. 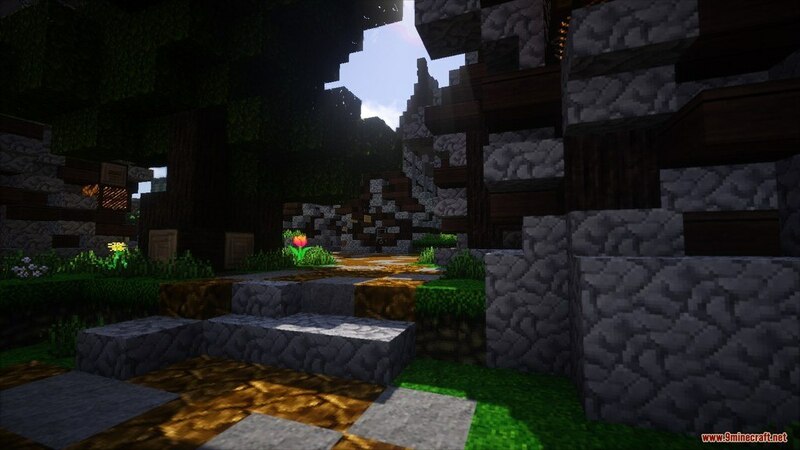 For the most part, the Pack has done a great work on enhancing the game environment while reducing confusion even when there are tons of significant changes in mob models and textures.